We recommend drinking organic, fair trade Mulberry Tea that is grown and processed without pesticides or artificial fertilizers. This means that you can reap the health benefits of organic tea knowing that small farms are being supported, workers on tea plantations are being treated fairly, and that both the workers and our environment are not exposed to the harmful chemicals used in conventional tea production. We also recommend selecting a loose leaf Mulberry Tea. With a loose leaf tea, you're getting whole, loose leaves with all of their essential oils intact. In contrast, the leaves that go into tea bags are leaf fragments and tea dust left over during the processing and picking of the tea leaves. The dry leaf fragments and tea dust placed into tea bags lack the essential oils found in the whole leaves and tend to be of vastly inferior quality compared to loose leaf teas. Another reason for selecting loose leaf Mulberry Tea is cost. 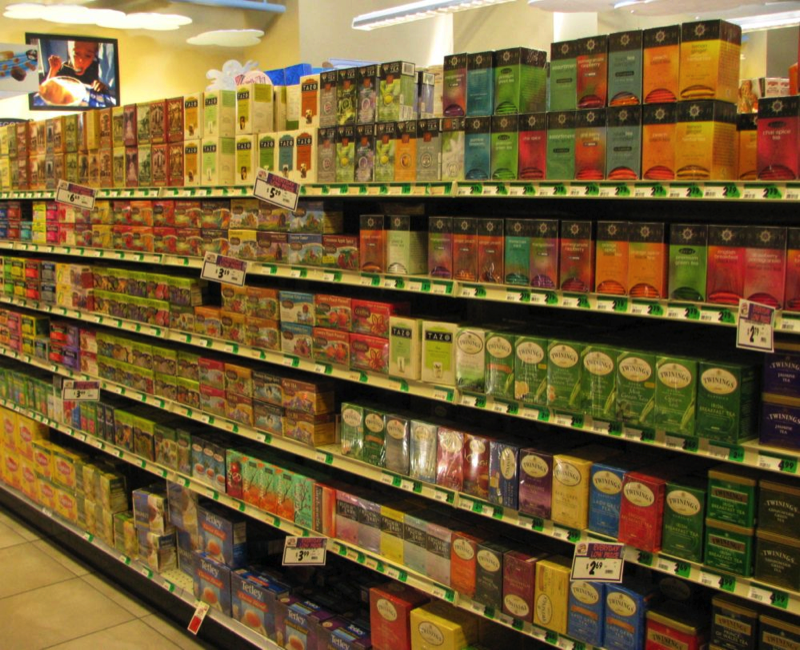 Lower quality tea bags usually cost anywhere from twenty cents up to seventy cents for more premium tea bags. In contrast, tea brewed from good quality loose leaves can run as low as 13 cents per cup. In addition, high quality loose leaf tea can be re-infused up to four times before loosing its flavor. You can also add the loose Mulberry leaves to recipes once you've finished preparing tea from them.